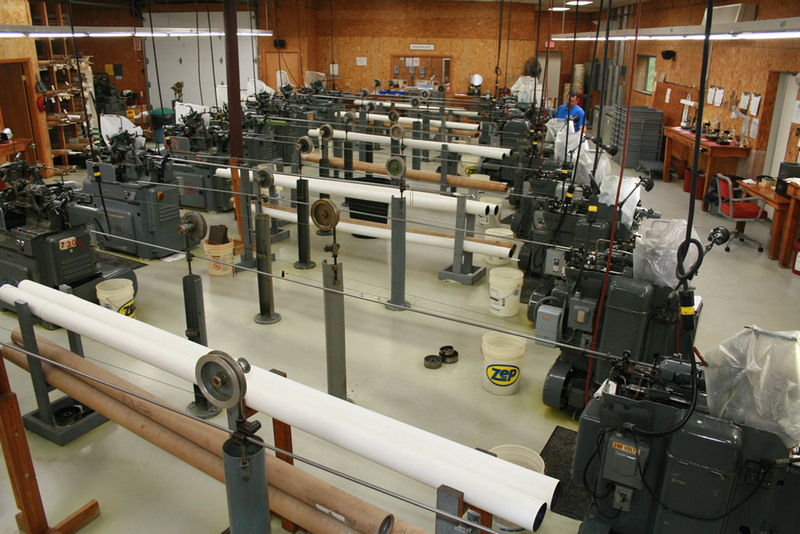 Parason Machine Inc. offers complete machining services for all high performance plastics, including Teflon®, Delrin, PTFE, Colored plastics and more. 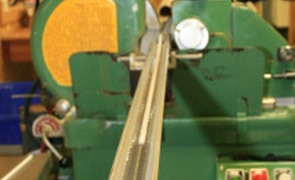 Contact us today for all of your Plastics machining needs. For more information on any of our service please enter below. 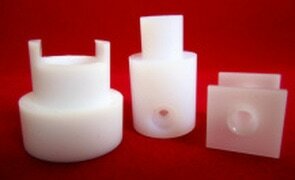 Parason Machine can manufacture thin wall, small complex, colored PTFE and other high performance plastic parts. 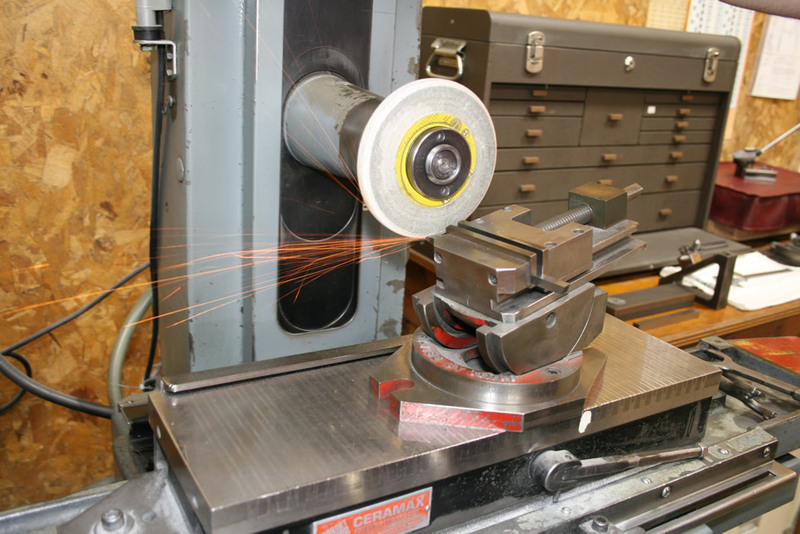 We have two centerless grinders for all of your Teflon® (PTFE) and high performance plastics needs. 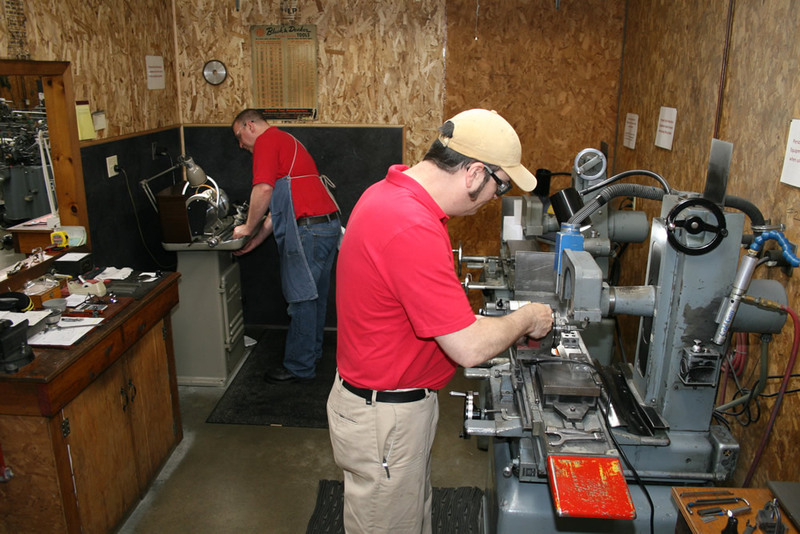 Our secondary operations department can handle operations that cannot be done during automatic machining. 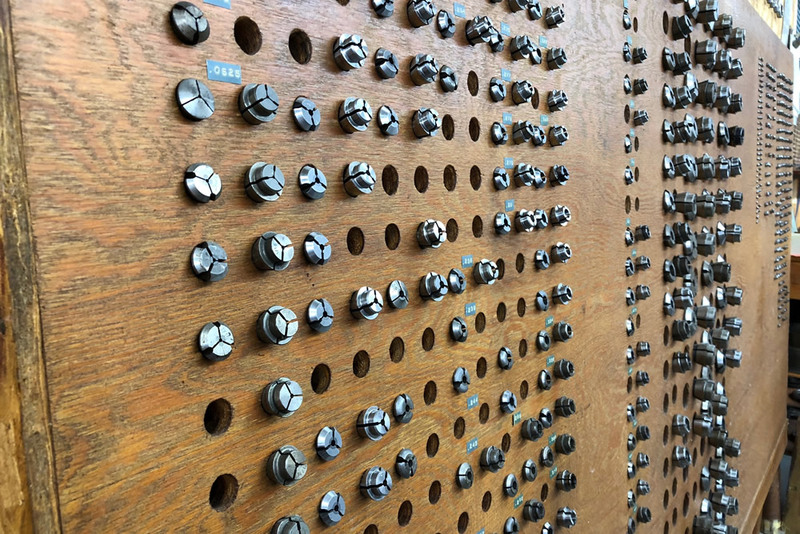 "We had been having our parts made by a supplier whose reject rate was 40-50%! 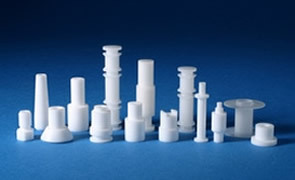 And our parts are now at a 100% acceptance rate"
"We have been trying to get this PTFE (Teflon®) part made for 20 years, and no one has been able to accomplish this until now!"